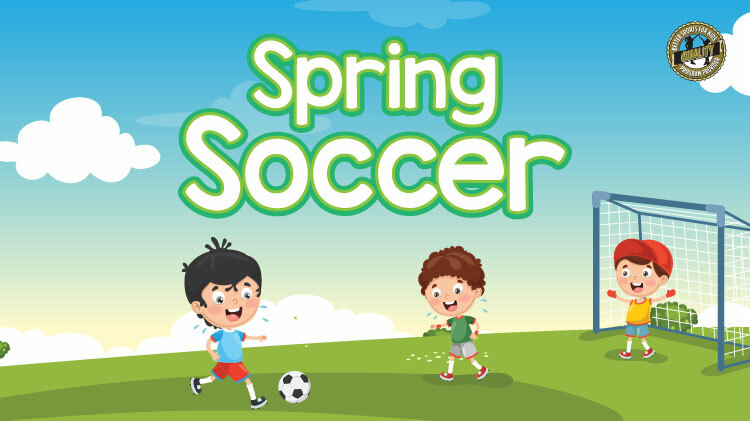 Practice held on Mondays/Wednesdays or Tuesdays/Thursdays at Prichard Field from 5:30-8 p.m. Games will be on Saturdays starting March 23. A parent meeting will be held on March 5 at the Fort Sill Youth Center at 6:30 p.m.
All participants must have a current registration with Child and Youth Services to enroll in Youth Sports and Fitness Programs. A current sports physical is mandatory for all team and individual sports, as well as an influenza vaccination. Register by February 22. Registration/Enrollment can be done at CYS Parent Central Services +1 (580)442-3486, +1 (580)442-1098, +1 (580)442-3927, or +1 (580)442-4836 in Bldg. 4700 or enroll on WebTrac.